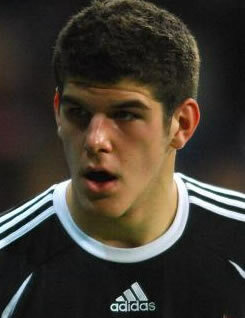 Fraser Forster | NUFC Blog. 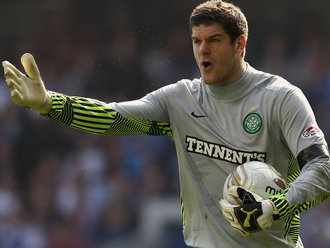 Archive for category: Fraser Forster. 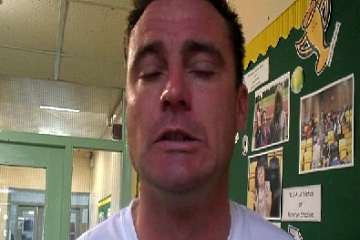 Newcastle United sign a new goalkeeper after loaning Forster out to Celtic. It appears we have actually signed a new goalkeeper. Or are about to, depending upon which newspaper you read. 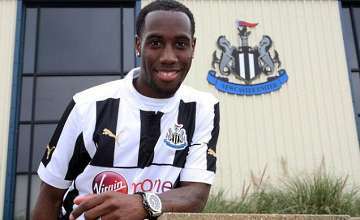 There isn’t yet any official confirmation from Newcastle United but I get the impression this is a done deal. 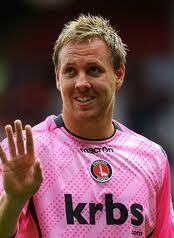 The keeper in question comes in the shape of Rob Elliot, who currently plays for Charlton Athletic. He’s actually played for them since 2004 but was loaned out between 2004 and 2007 to, variously, Bishop’s Stortford, Notts County and Accrington Stanley. Scaling Elliot would take a 6ft 3in rope, he’s 23 years old and has just over 140 league appearances to his name. Apparently Ben Hamer has been handed the number 1 shirt at Charlton this season and a lot of Charlton fans expected a possible exit for Elliot.